Country Living at it's best! 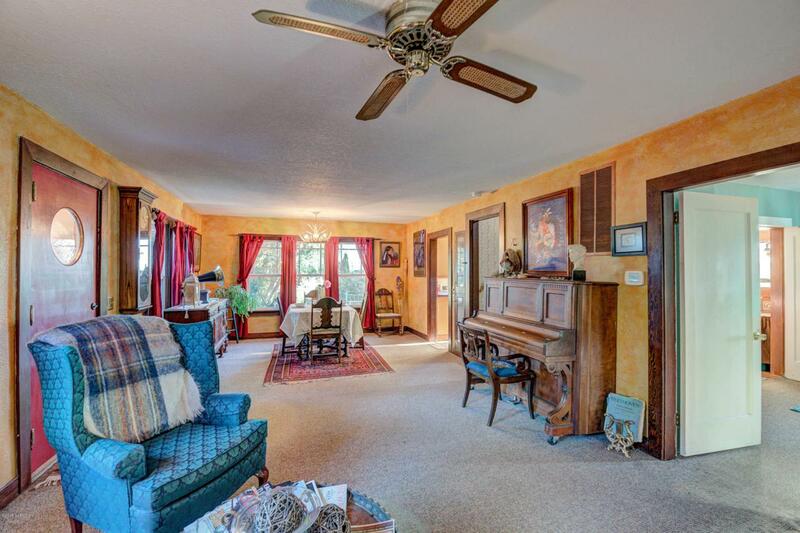 The grounds on this 2.52-acre property offer a park-like setting to relax & take in the countryside as well as the Mountain views from the deck. Animals, both large & small will be at home to roam on the fenced property. 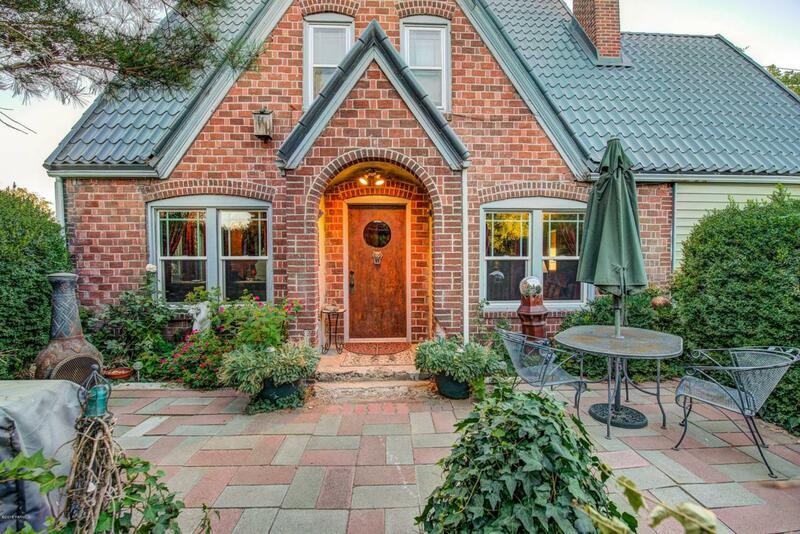 This Tudor home is full of charm. Step inside the doors to find a large open dining and living room space with the kitchen connecting. The main floor also offers a second flex room and an on-suite bedroom. 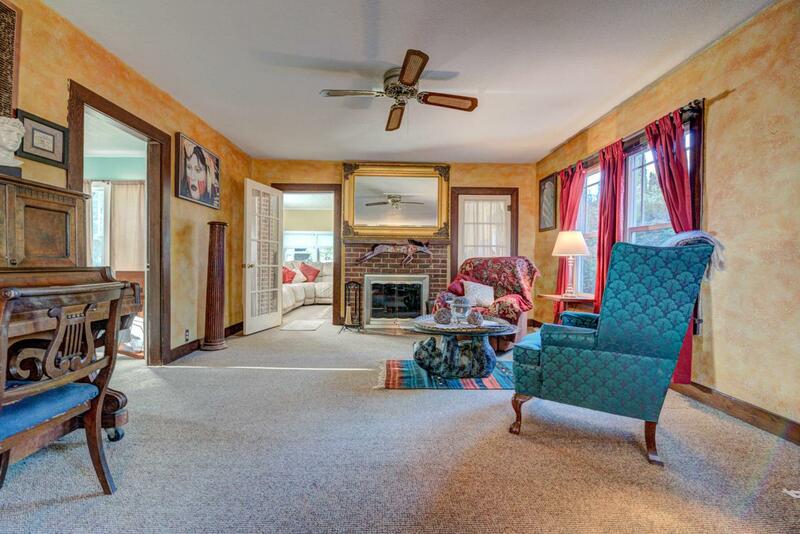 Around every corner you will find charming details with updating that has maintained the style & charm of the home. 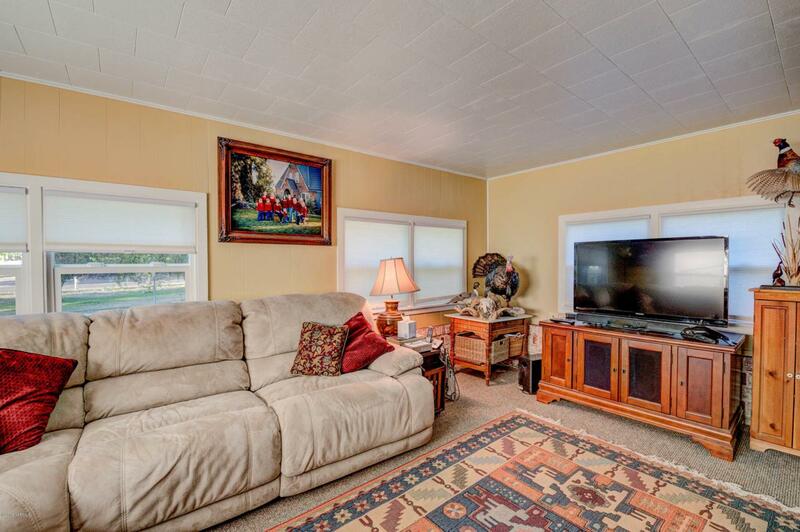 This home offers quaint & cozy areas as well as entertaining areas that are sure to delight. An unfinished basement adds add'l space & is awaiting your personal touch. The barn/shed offers add'l storage, or can house your largeanimals. Both gazebos will stay for your enjoyment and Lions stay at front. Contact your favorite realtor today to see this beautiful home before it's taken.